At E3 this year, we expect Ubisoft to show us more of For Honor, the excellent seeming action game that they first debuted at E3 last year. Ahead of that showing, however, they have shared a brand new trailer for the game, showcasing some more of the game’s setting. The trailer ends with the warning that the ‘vikings are coming,’ which also gives us some ideas about where Ubisoft may be planning on going with the game’s story. Of course, the trailer doesn’t show us enough of the game for us to know much- but what we do see certainly piques our interest, enough to want to see more of the game, anyway. 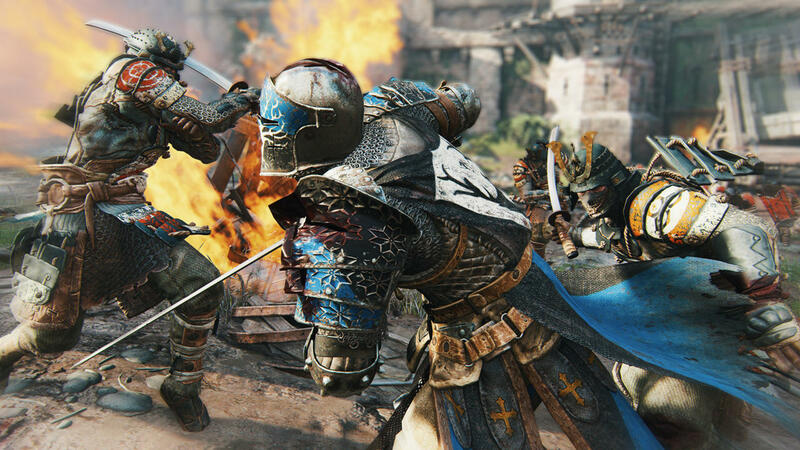 For Honor is due out on Xbox One, PlayStation 4, and PC later this year. The game is also going to be showcased at E3 in depth next week. Check out the trailer below, and let us know what you think in the comments section.